Sri Lanka has managed to send a positive signal to the world, demonstrating the country’s openness to investments and its willingness to create much-needed business links with the rest of the world by signing a comprehensive, high quality FTA with Singapore, one of the most liberalized countries in the world. These views were expressed by the Chief Negotiator of the National Negotiation Team, K. J. Weerasinghe, speaking at a seminar on Expand Your Business Opportunities Through Sri Lanka- Singapore FTA, held at the Ceylon Chamber of Commerce Auditorium.The Sri Lanka-Singapore FTA is the first comprehensive agreement for Sri Lanka beyond trade in goods and covers goods, services, investments, technical barriers to trade intellectual property rights, rules of origin, customs procedure and trade facilitation, trade remedies, competition, transparency provisions, government procurement, dispute settlement and general and final provisions while it includes chapters on telecommunications, e-commerce and financial services annex. Research Director at Verite Research, Subhashini Abeysinghe also speaking at the seminar said singing a FTA with Singapore is not going to be a game changer for Sri Lanka especially in terms of export of goods. 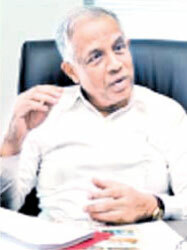 To revive exports in a sustainable manner, Abeysinghe stressed the need to make simultaneous efforts to showcase that Sri Lankan businesses operate in a competitive environment and sell products at a competitive price with the right quantity. According to Abeysinghe, no country has experienced FTAs generating that kind of export growth and to revive exports, efforts must be made to do something more than signing agreements. 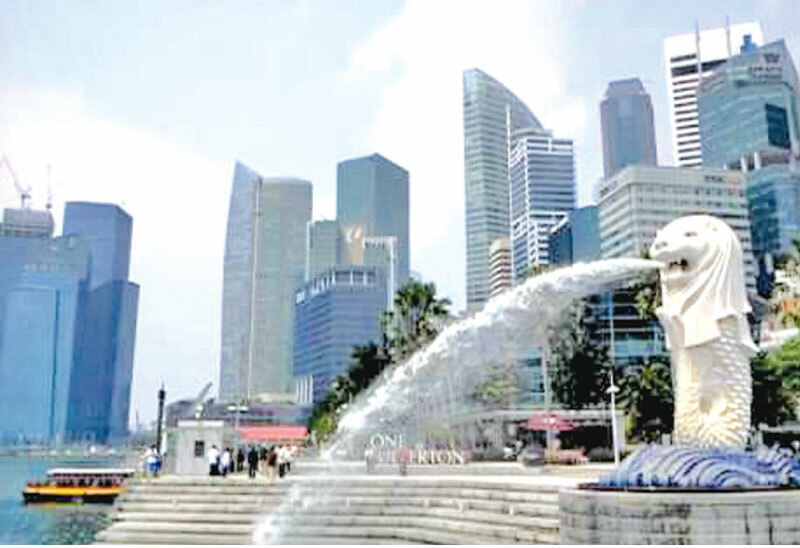 Singapore is Sri Lanka’s 20th export destination and the third largest importer. Singapore is also the eighth largest trading partner in Sri Lanka. In terms of trade in goods, Singapore is not a significant export market of Sri Lanka.